Explore the beauty of the undersea world the way nature intended: free and unencumbered. That’s the thrill of freediving! 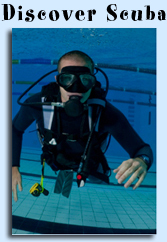 Get your Level 1 FII freediving certification at School of Fish on Long Island!